Life has an odd way of bringing to you what you need when you need it most. Author Weam Namou learns this through her experience with Lynn Andrews shamanic school. 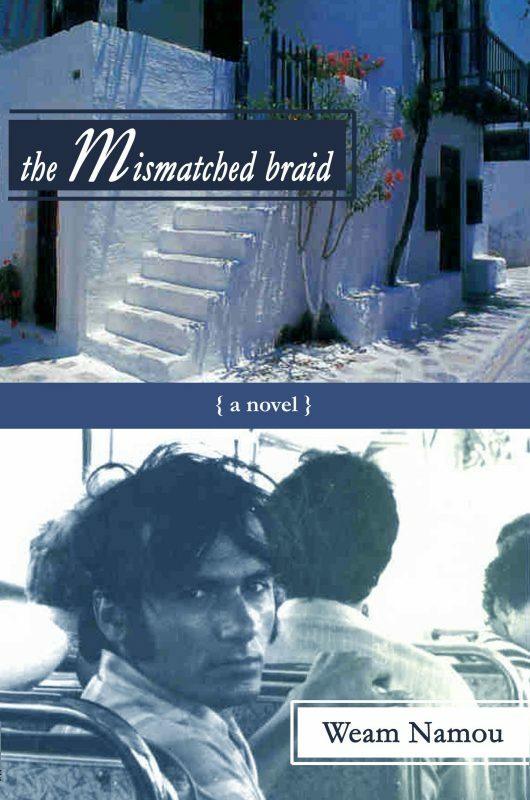 Namou's story reveals how to track the events in your life that lead you to your individual truth. As you take her journey through Healing Wisdom for a Wounded World, you see yourself in each page and you witness how ancient teachings helped transform the life of a twenty-first century writer, wife, and mother. Life has an odd way of bringing to you what you need when you need it most. Author Weam Namou learns this through her experience with Lynn Andrews shamanic school. Namou’s story reveals how to track the events in your life that lead you to your individual truth. 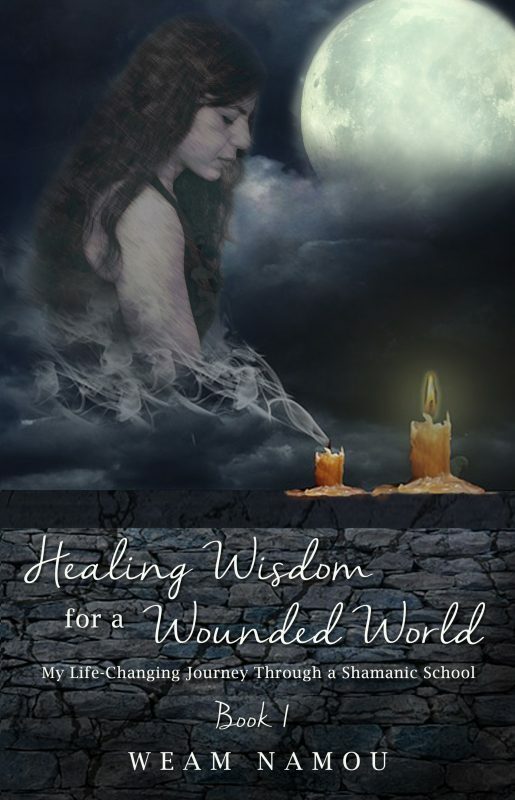 As you take her journey through Healing Wisdom for a Wounded World, you see yourself in each page and you witness how ancient teachings helped transform the life of a twenty-first century writer, wife, and mother.